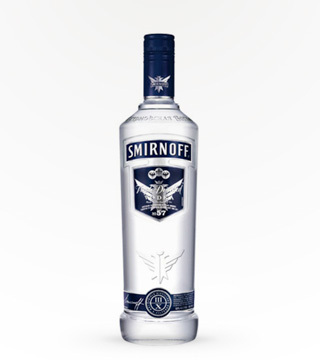 FOUR STARS HIGHLY RECOMMENDED SPIRITS JOURNAL. 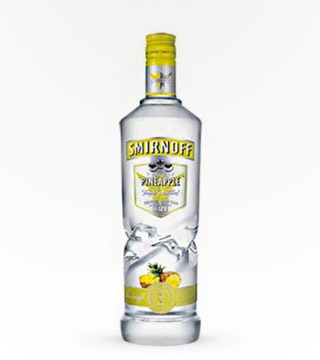 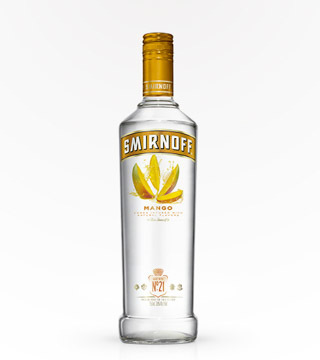 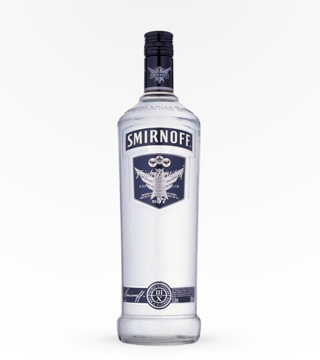 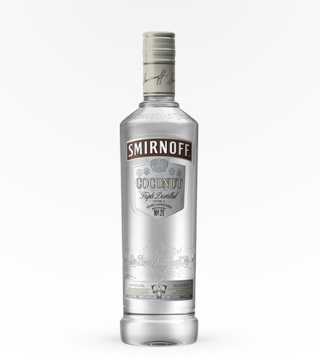 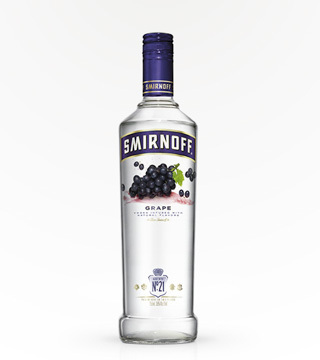 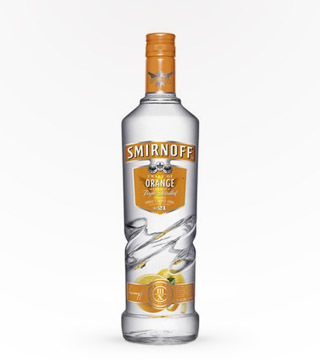 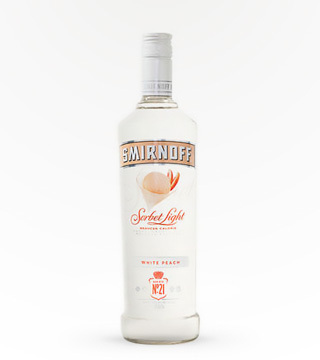 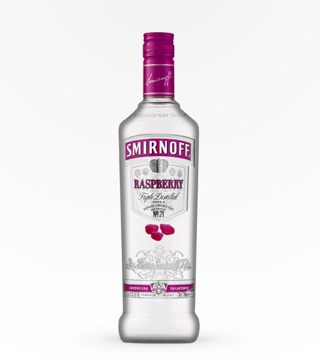 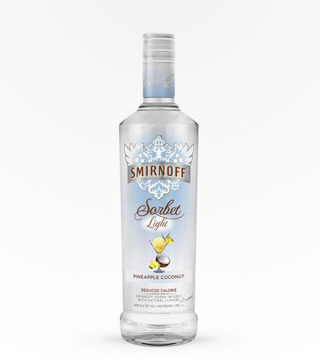 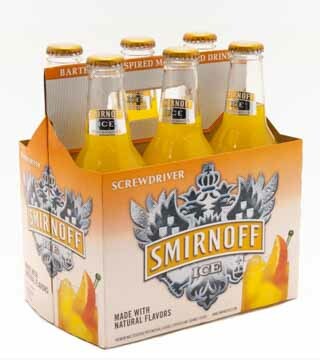 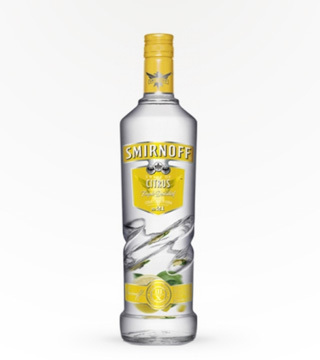 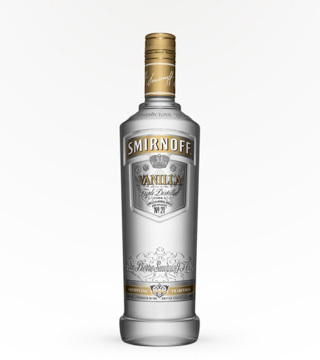 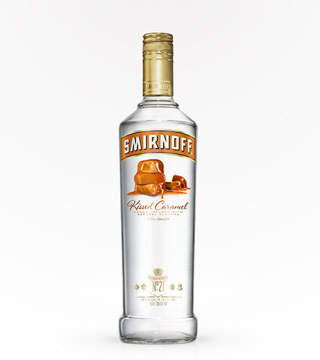 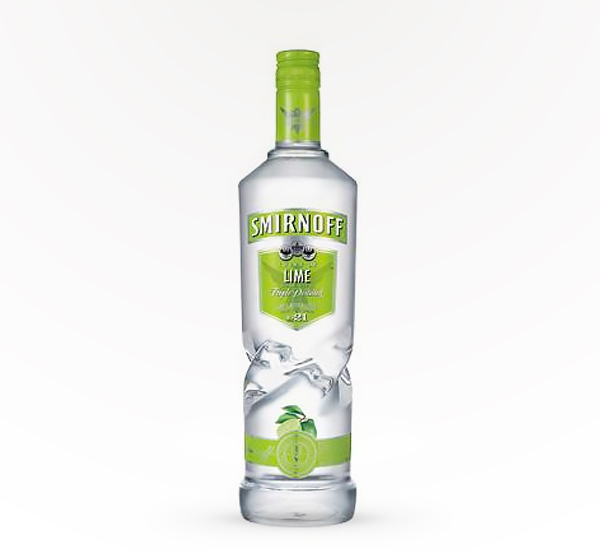 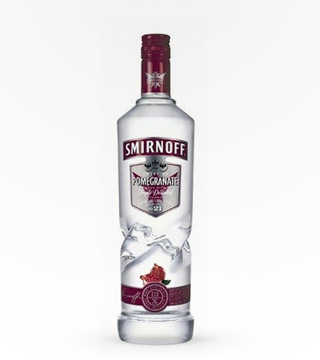 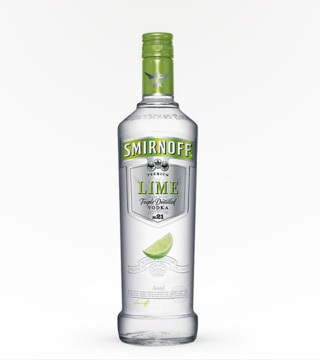 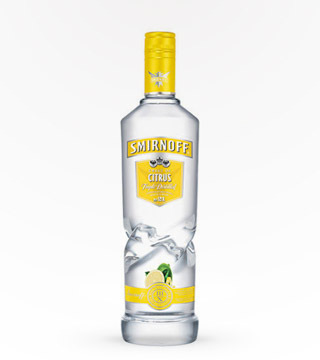 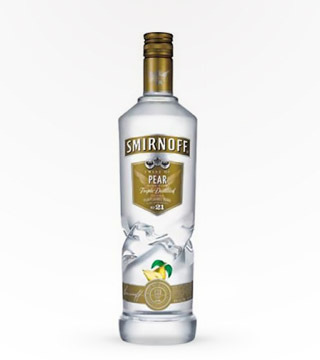 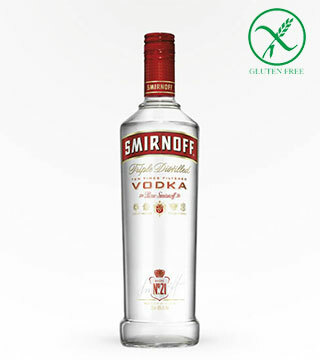 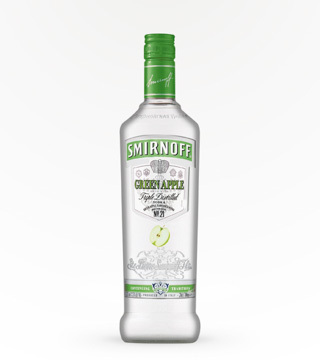 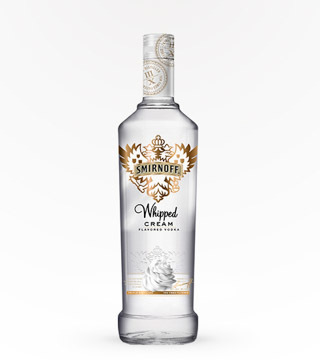 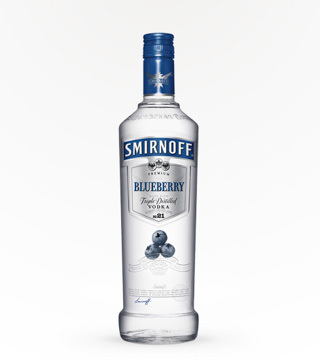 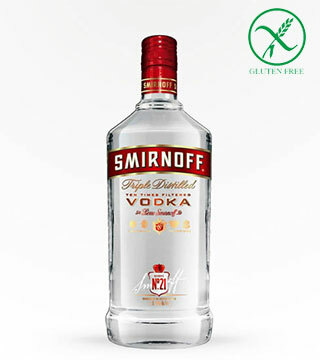 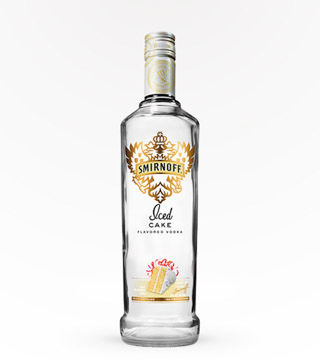 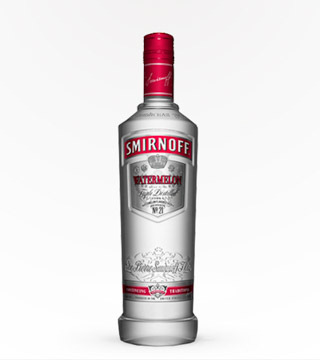 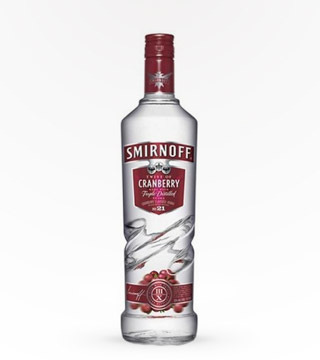 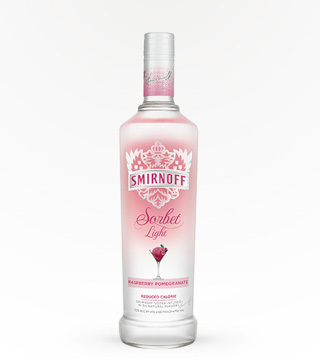 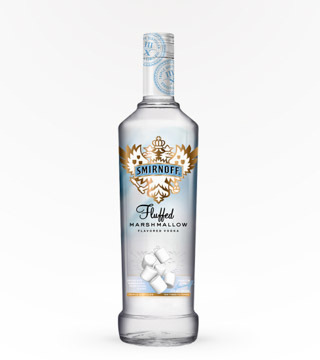 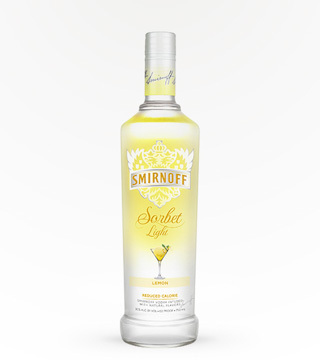 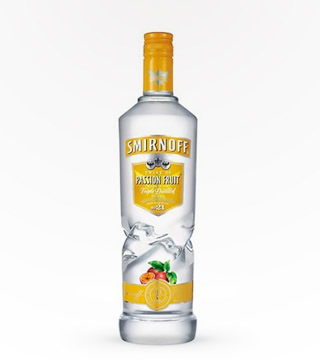 Smirnoff Lime Twist is made from the essence of lime flavors and triple distilled vodka. 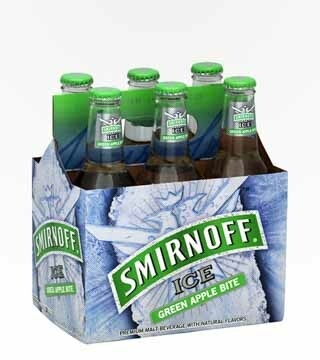 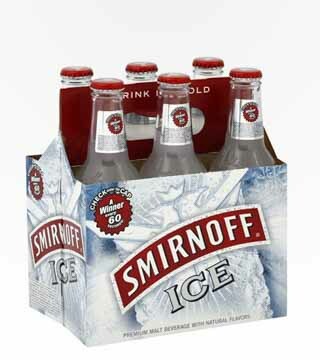 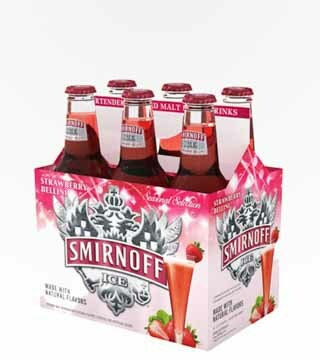 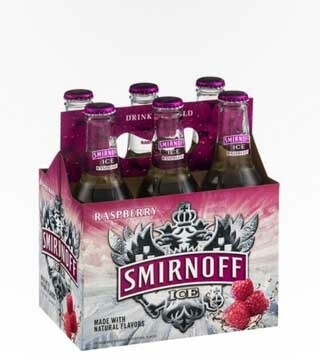 Smirnoff Lime is perfect with cola over ice.